Greetings fellow Confed-heads. 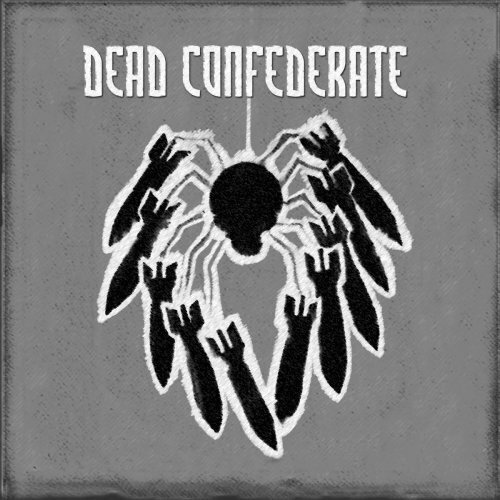 In honor of the truly kickass show Dead Confederate put on Thursday night at the 40 Watt, we’re giving away a copy of the Dead Confederate EP. First person to email us at athensmusicjunkie@gmail.com with the subject title REBEL REBEL gets it. We’ll email you back, get your mailing info, and in three to five days you will have yourself a piece of awesomeness. Take it and tell yer friends. Seriously, I’ve gotten like 8 of these things from different places so please, email. Congrats to MaryBeth! She emailed first! YAY!